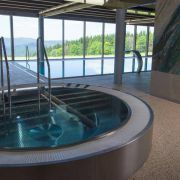 New built hotel Oddech is situated in the elevation 1120m at the edge between Pec pod Snezkou and Cerny důl, with … More » beautiful view at mountain Hnedy vrch, valley Obri dul and mountain Snezka. 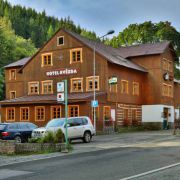 Mountain hotel Tetřeví Boudy at the heart of the Giant Mountains National Park, in quiet zone at an altitude of … More » 1030m. Ideal for hiking, skiing or family holidays. New renovated Superior room **** for example Family apartments with 2 bedrooms, kitchenette, small refrigerator and el.kettle. 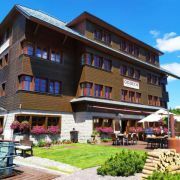 Hotel Hvezda is there for you to offer you accommodation in this attractive location. 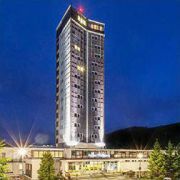 The database contains direct contacts to owners of accommodation in Pec pod Sněžkou. Reservations are passed without any middleman and commission!